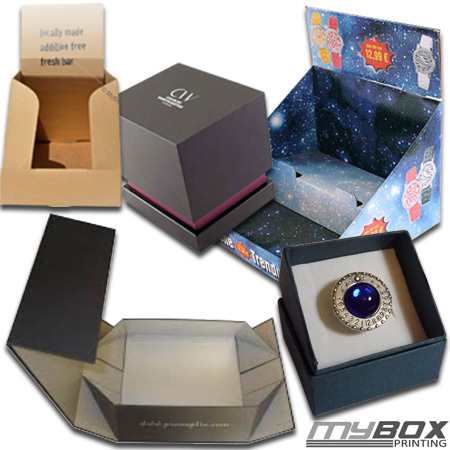 My Box Printing offers our customers a wide range of innovative cardboard display boxes for their own custom products to be used for marketing, promotion, events, business or commercial purpose. We work closely alongside our customers to solve their marketing and promotional issues such as designing custom counter top display boxes and printing it with best colours, material and price. Promotional packaging can include the customer’s printed logos, messages, brand name, and product name. We offer Price match guarantee along with free E-design sample. 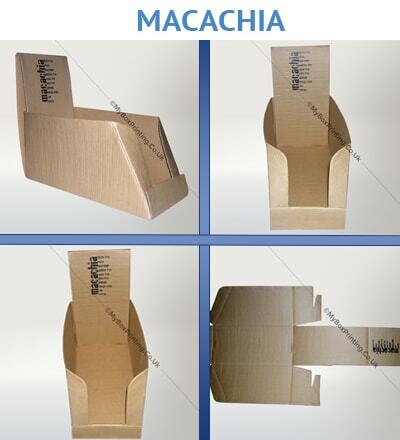 We specialize in different corrugated cardboard display printing with sizes as small as 1 sq. inch up to 55 sq. inch. 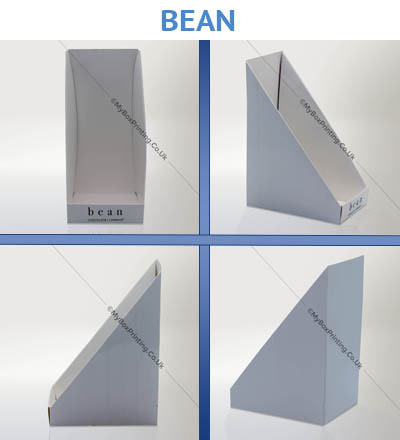 Our counter display printed cardboards comes with free delivery option. For immediate Quote kindly fill out quote now form or contact us. Thank you my box printing for supplying custom display boxes with spot UV, matt lamination and embossing. Our event went nice with this. 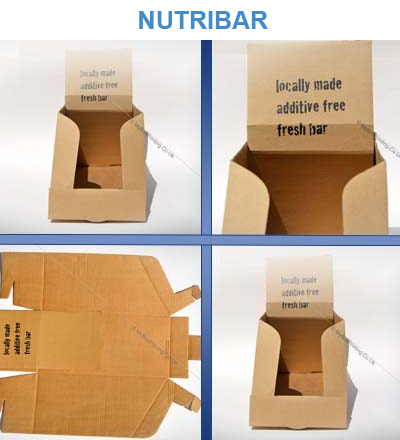 We are looking forward to hire for future cardboard printing jobs with logo, artwork printing.